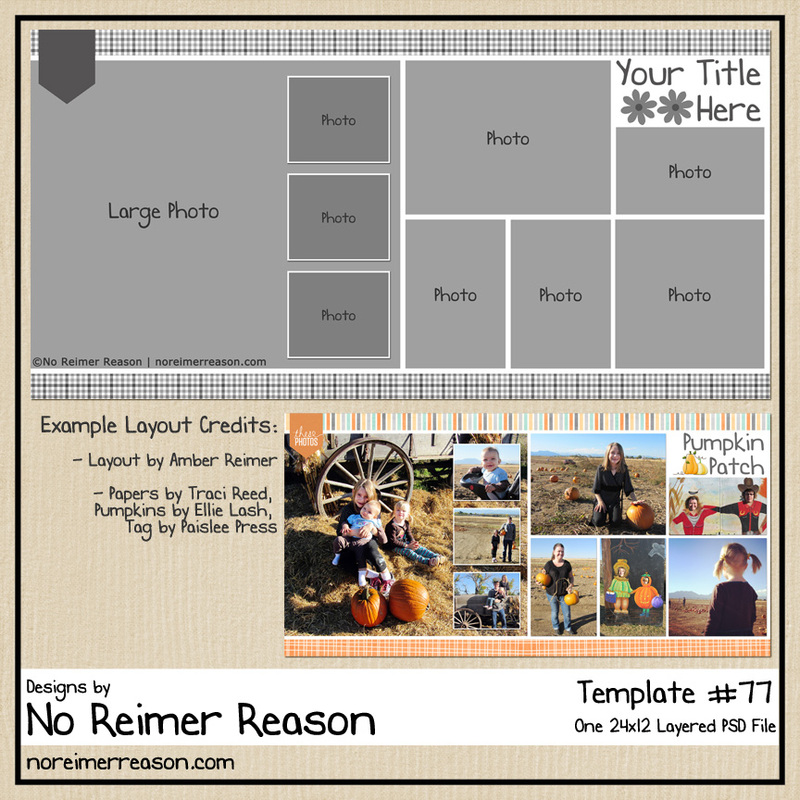 Thank you for designing the 8.5 x 11 size of template…it’s the size I scrapbook with!! 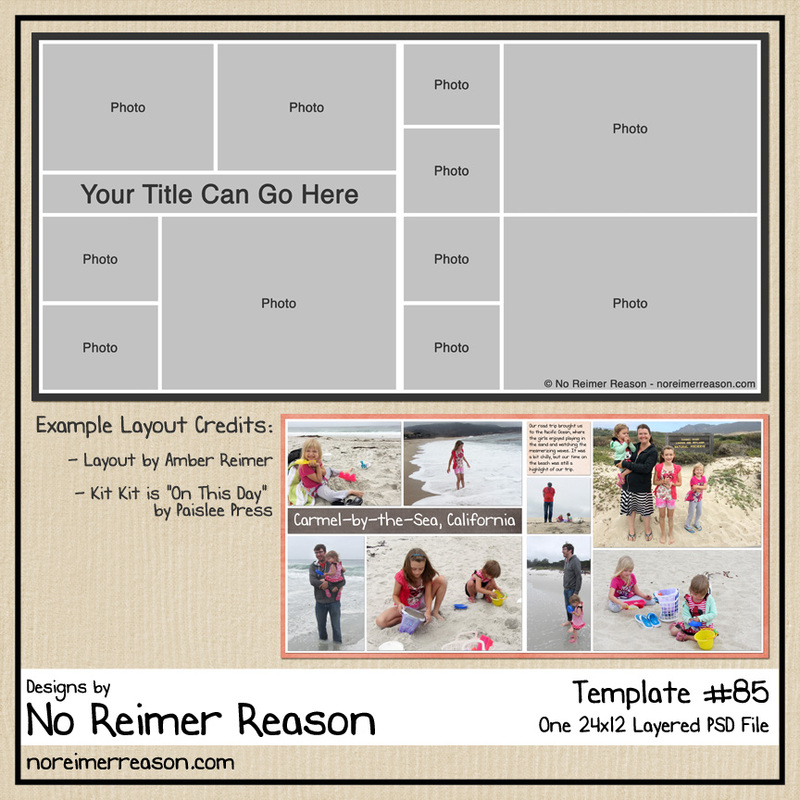 Thanks so much for including the 8.5×11 – great templates! 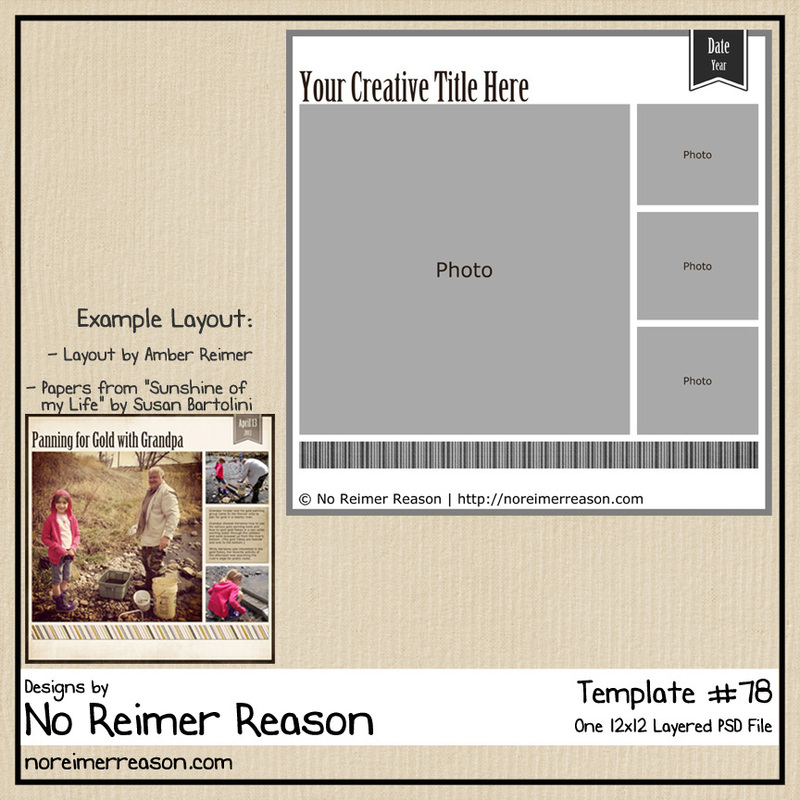 Thank you so much for this 8.5 x 11.0 template. I don’t do a lot of scrapbooking, but I DO make cards for friends and family…this will come in very handy! Thank you! 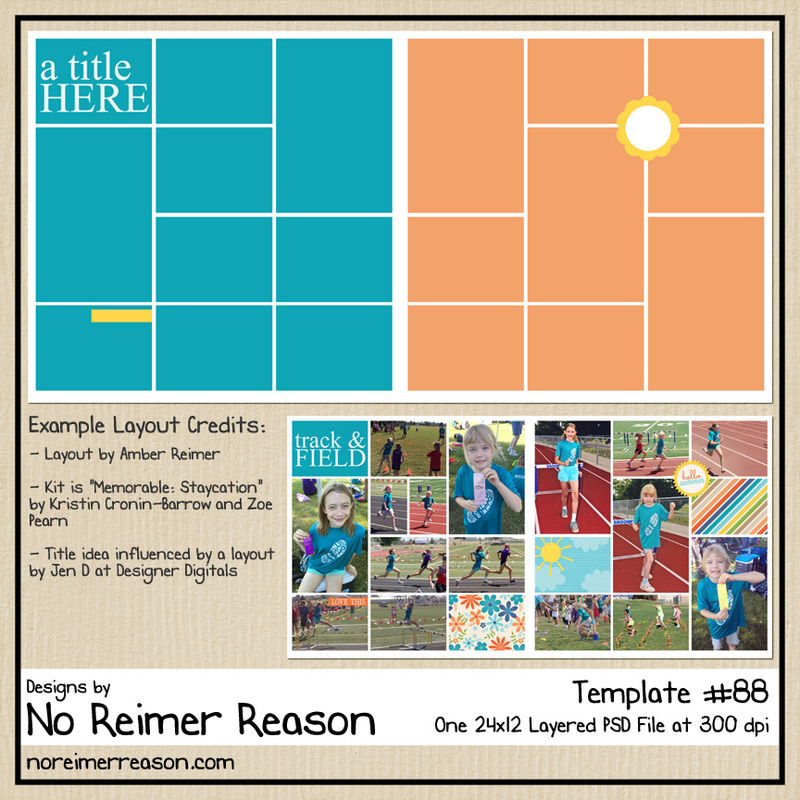 I think I took all the freebies to play with AND I have your site on my list to continue reading and watching you grow in making scrapbook pages, templates, layered qp (new to me). Thank you very much for your big heart. I love your quick pages and your kits. Thank you so much!!! !